Usually I have some sort of reason I am posting a picture of an outfit. But, this is just a simple outfit I wore over the weekend. I guess I wanted to try out my new H&M tank and my new Stella McCartney strappy espadrilles. I love this blank studded tank so I bought another one in a grayish/lavender tone. It seems like I aways end up items I like in two different colors. In fact, now that I think about it I have this belt in yellow as well. Do you ever like something so much you end up purchasing two (or more) of them? And Amgen (the company I work for) along with Pfizer sponsored this amazing contest for patients with Psoriasis. Check out Tim Gunn's summer styling tips below. ALLURE: It's so frickin' hot this summer. What can we wear to not melt but still look put-together? 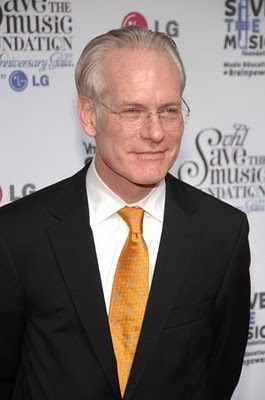 TIM GUNN: The temptation is to wear baggy clothes, like tent dresses, that don't touch you. But the more voluminous your clothes are, the more voluminous you look, so make sure the fit is flattering; try belting a shift dress. A: What's the best look for summer hair and makeup? TG: Simple and natural. If you wear too much, you look like you tried too hard; if you do nothing, you look so messy that it detracts from your outfit. 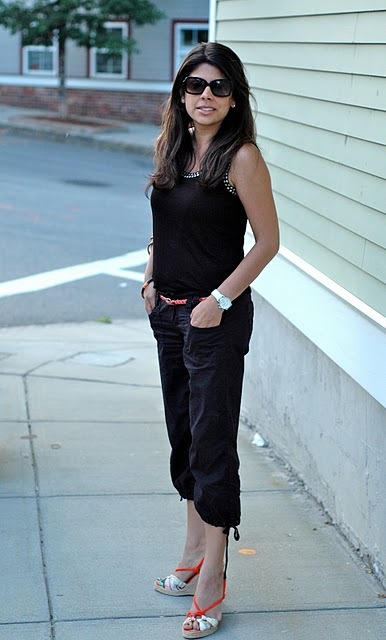 A: Are skinny jeans and leggings ever going away? TG: Let me say that just because something is a trend doesn't mean everyone should wear it—only .0001 percent of people look good in them. And your shirt should be dress-length—otherwise, we see too much, and it can just be vulgar. Leggings are stockings, not pants. A: What can we buy now and wear through fall? TG: Citrus colors are going to fade out for fall, and I never recommend pastels—they make women look either babyish or dowdy. Your best bets are rich, saturated jewel tones, which you can definitely wear into next season.